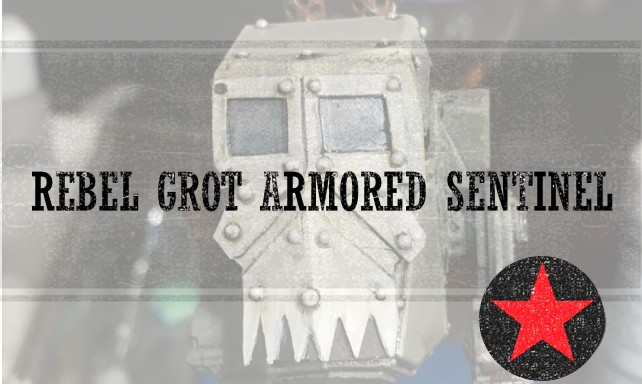 Rebel Grots are an Astra Militarum/Imperial Guard army created by Kamui for Warhammer 40K. You will find fluff, modeling, painting and more. My converted Rebel Grot Commissar is finally finished! Quite a bit of sculpting and painting time went into this and I'm very pleased with the results. 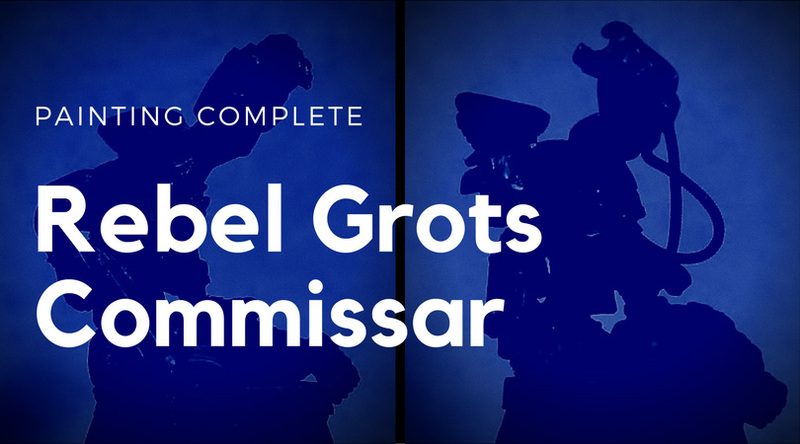 I've finished the sculpting on my Rebel Grot Commissar. Now he is ready for paint!